Update: Windows 10 build 17127 is now available for download. The new build comes with Cortana improvements and much more. Check out more details below. Also, Windows 10 build 17127 ISO download links will be available later on our website. Update 2: Windows 10 build 17127 ISOs are now available for download. We fixed the performance regression for Windows Mixed Reality on hybrid laptops. We fixed the issue where the inbox apps would fail to load inside of Windows Mixed Reality and newly placed Holograms may be empty. Original Story: Windows 10 build 17127 is now going through internal testing. The new Windows 10 build 17127 (10.0.17127.1 rs4_prerelease.180318-0047) was compiled on March 18, 2018. We’re now getting closer and closer to the RTM build release which might roll out soon. Windows 10 Spring Update preview build 17123 is now available for Insiders which has added a High-Efficiency Image File Format (HEIF) for Windows 10 and the Photos app. This new feature leverages modern codecs like HEVC to improve quality, compression, and capabilities compared to earlier formats like JPEG, GIF, and PNG. In addition to traditional single images, HEIF supports encoding image sequences, image collections, auxiliary images like alpha or depth maps, live images & video, audio, and HDR for greater contrast. 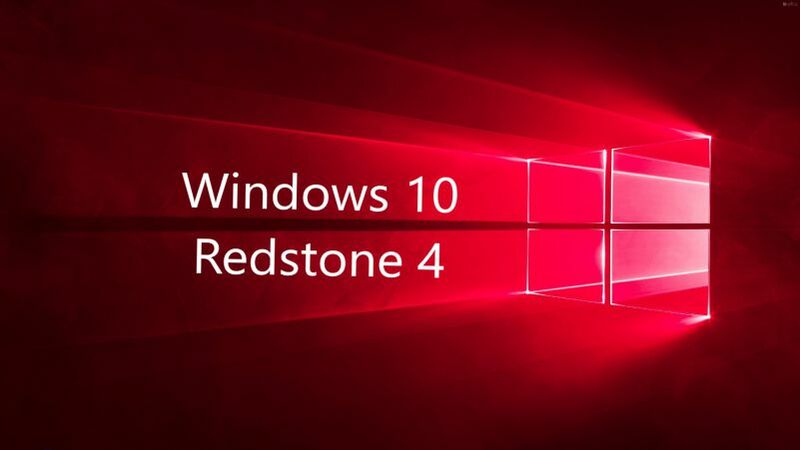 Windows 10 build 17123 ISO images are also now available for download. You can download it from the link below. The final Windows 10 Spring Update will release in April for everyone.